Get ready for your next salary review or job interview. In this video, I talk you through the process of researching what you’re worth. Then I explain how to open the salary negotiation, rather than simply saying ‘yes’ to the first offer an employer makes. Find out how to negotiate a great salary package – not just your paycheque – and learn how to sound confident during salary discussions. When you accepted your current position, did you negotiate your salary? If you’re a woman, chances are your answer to this question is ‘no’. In my coaching practice, I’ve helped countless women overcome nerves about negotiating their salaries. Here are my top five tips for negotiating a fair, reasonable and equitable salary the next you’re accepting that job offer. It’s obvious you won’t be able to negotiate well if you don’t know what is reasonable in your industry. To ensure that you’ve done your homework and know what’s going to be a fair deal for you check the website of your professional association, speak to recruiters or talk to colleagues who work in other organisations. Ask them about the typical salary range for jobs that are similar to yours. Women often tell me stories of negotiations in which they gave away too much. Following these interactions, the storytellers report feeling manipulated or taken advantage of. I’ve noticed a common theme running through these stories—and it’s a theme I’m all too familiar with myself. Having too much sympathy for your counterpart can reduce your ability to hold appropriate boundaries in negotiation. Wondering how to take a win-win approach to negotiation? 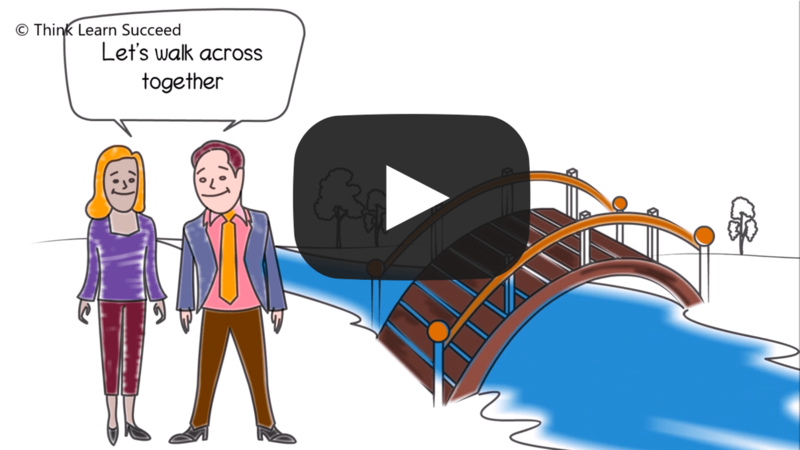 You’ll find useful insights in this short video featuring ten quotes about negotiating from the win-win perspective. They neatly capture what win-win negotiation is all about, as well as giving you some clues about how to do it well. Once you’ve finished watching the video, take your learning to a deeper level by listening to my free podcast on handling objections during negotiations. Do you want to stop negative people stalling conversations during meetings? Are you sick of making proposals, only to have them dismissed by whiners? Are you fed up trying to close a sale, only to find objections are putting a barrier in the road to success? If these situations are frustrating you, you need to learn how to handle objections like a master negotiator. In my course, Negotiation Skills for Women, we cover a range of techniques women can use to overcome objections in both formal and informal negotiation settings. Here’s a quick rundown on the advice I give to participants in these classes. Want to know how to handle objections when you’re negotiating at work? This video is a practical introduction to this sticky topic. Discover how to prevent objections bogging down your discussion. See how to dig beneath an objection to uncover your negotiation counterpart’s key needs and concerns and use discovery questions to move beyond impasse states. Your negotiation style influences your power stance and tactics during negotiation. For example, if you take a low-status power stance, your tactics are likely to promote others meeting their needs at your own expense. Or, if you take a stronger power stance, you may get others off side by using communication tactics which are perceived to be aggressive.